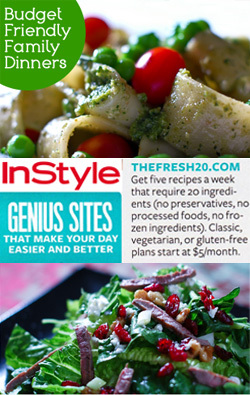 Real Food Meal Plans from The Fresh 20 on sale! PS: there are no affiliate links or compensation here – I just thought you gals might be interested! !